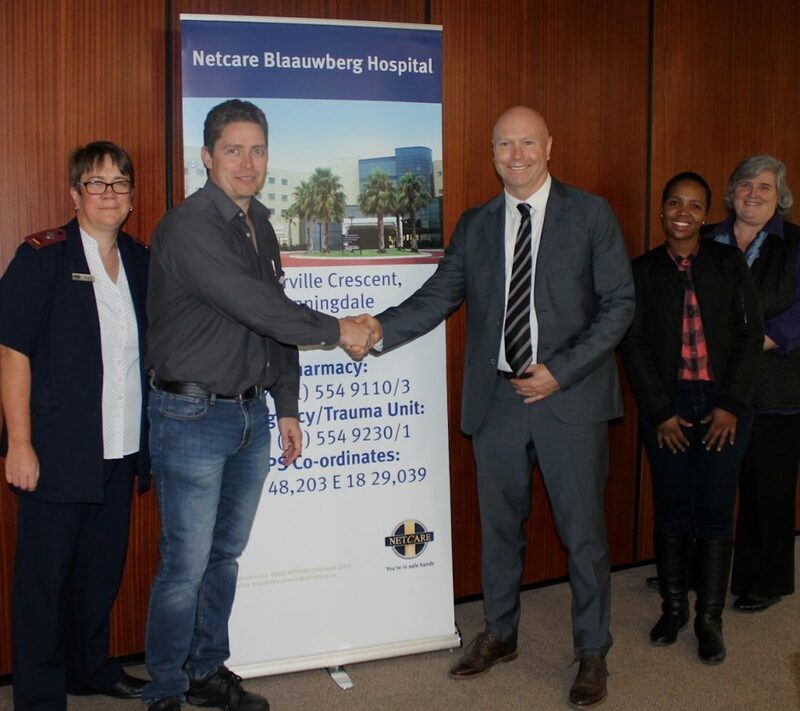 The emergency departments at Netcare Blaauwberg and Netcare Kuils River hospitals in the Western Cape have been accredited by the Trauma Society of South Africa (TSSA), becoming the first facilities in the Western Cape to be recognised in this way. 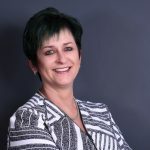 “The accreditation of the hospitals’ emergency departments as Level 3 trauma centres is an exciting development for trauma medicine in the Western Cape,” says Mande Toubkin, Netcare’s general manager: emergency, trauma, transplant and CSI. “The two hospitals and their emergency department personnel are to be congratulated for the hard work that they have put into achieving the accreditation, and for spearheading the TSSA accreditation process in the province. Netcare Blaauwberg Hospital was awarded its accreditation first, followed just two days later by Netcare Kuils River Hospital,” she adds. “Accreditation is no mean feat, the TSSA’s processes are most rigorous requiring the emergency department to comply with and maintain a number of strict requirements. They need to be equipped to set standards, and staffed by appropriately qualified emergency doctors and nursing personnel,” notes Toubkin. Toubkin explains that the TSSA has been conducting a nationwide process of accrediting trauma centres within both the private and public healthcare sectors in South Africa over the last number of years. “A positive aspect of this initiative is that it ensures that hospitals assess their systems for the care of the seriously injured and, where necessary, improve these in order to achieve accreditation. 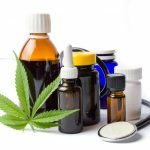 “A further important part of the process is that such centres must report the outcomes of the treatment of their injured patients on an on-going basis. Paramedics and other emergency staff will consequently be able to take patients to the centres that are most appropriate for the injuries sustained by a particular patient and are associated with better outcomes. According to Toubkin, the Level 3 accreditation means that the two emergency departments can provide prompt assessment, resuscitation, basic emergency operations and the stabilisation of patients. She explains that Levels 1 and 2 accreditation certifies that an emergency department has the necessary levels of expertise and equipment to treat all kinds and levels of emergency cases including high priority and potentially life-threatening P1 emergencies, polytrauma cases, as well as medical emergencies involving children. There are currently only two accredited Level 1 facilities within the private sector in South Africa, namely at Netcare Milpark and Netcare Union hospitals, both of which are situated in Gauteng. Dr Charl Carstens, an emergency medicine physician at the Netcare Blaauwberg Hospital emergency department, said that the TSSA accreditation had taken a great deal of preparation. “The doctors and staff at the emergency department are therefore delighted to be the first facility to have been accredited in the Western Cape. The TSSA accreditation provides our patients with the assurance of a high level of service and expertise. “With two specialist emergency medicine physicians to serve the department, the necessary trauma systems and a helicopter pad at the hospital, we believe we are well placed to achieve Level 2 accreditation in the near future,” he observed. Netcare Kuils River Hospital general manager, Nolan Daniels, said the facility’s emergency department within the hospital have always been committed to providing the best possible care to their patients and the communities it serves. Toubkin says that trauma injury remains a cause of much physical, emotional and social disruption in the lives of those who are affected and is a leading cause of morbidity and mortality in South Africa. “Trauma is a rapidly evolving field of medicine that is becoming increasingly specialised. The TSSA has been working hard over the years to establish levels of care and to strengthen the entire trauma care system within both the public and private sectors in South Africa. “Netcare believes that the TSSA’s national accreditation initiative is critical to ensuring on-going improvement within this increasingly important aspect of medical care, and we will continue to strongly support it,” concludes Toubkin.